A new project starting in Bangladesh will help combat the growing global threat of antibiotic resistance. The new study will develop, adapt and pilot-test the community dialogues approach for helping to prevent the growth of antibiotic resistance. Training sessions for 55 community dialogue facilitators and 15 supervisors have marked the start of the intervention. 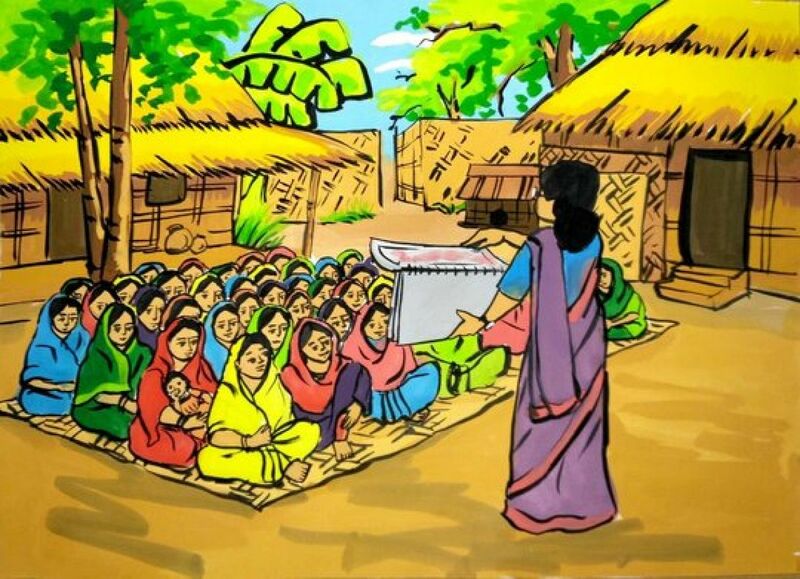 All facilitators are volunteers who were selected by the communities from the catchment area of five clinics in Comilla district. The training focused on the rational use of antibiotics and strengthening facilitator skills so that trainees can lead regular community dialogues . Community dialogues provide an opportunity for people to explore collectively health issues affecting the community, identify locally relevant solutions and reach decisions about what the community could do to improve the issue. 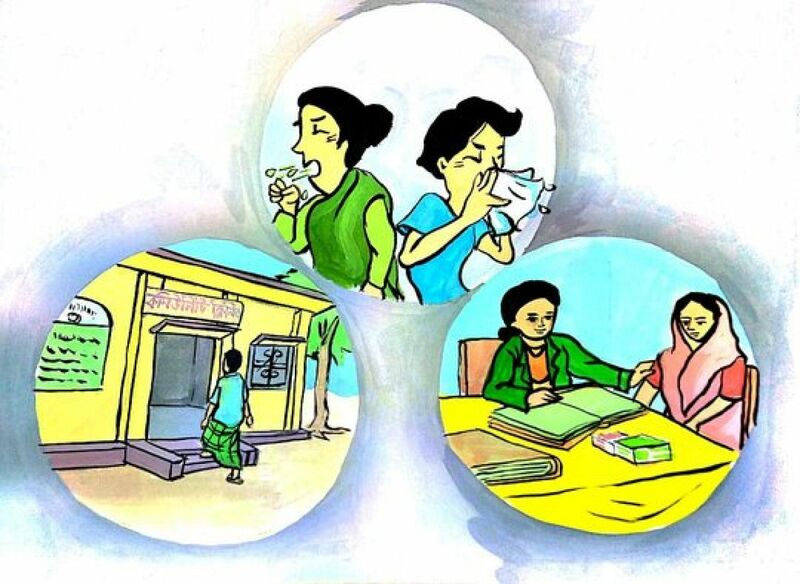 While this approach is a well-used social mobilisation tool, significant work has gone into adapting the intervention to address antibiotic resistance, and the broader social and cultural context of Bangladesh where antibiotics are often prescription free and inappropriate use is common. Community dialogues will be conducted in all villages in the study area until October 2018. Following the implementation of this intervention, a process evaluation will take place to determine the intervention’s success using insight from the study team, data collected by volunteers and in-depth interviews and focus group discussions. This study is led by the Nuffield Centre for International Health and Development, University of Leeds, and conducted in collaboration with ARK Foundation and Malaria Consortium. It is funded by a grant from the Tackling Antimicrobial Resistance initiative, through the Economic and Social Research Council in turn working in partnership with the Arts and Humanities Research Council (AHRC), the Biotechnology and Biological Sciences Research Council (BBSRC), the Medical Research Council (MRC), the Veterinary Medicines Directorate (VMD) and the Department for Environment, Food and Rural Affairs (Defra). It also receives support from the Global Challenges Research Fund.